Here at Sycamore Terrace Apartments, we don’t just sell magnificent apartments and call it a day. We also go out of our way to keep residents happy living in our Temecula apartment community and let them know our deep appreciation for choosing us. We are committed to going beyond expectations by offering quality on-site management, performing exceptional facility maintenance, implementing desirable additions to our community, quickly addressing the residents’ concerns, and especially by offering special programs for the residents and their families. This August, we will be holding our Resident Appreciation Week 2K15! Specifically, it will be the week of the 17th through the 22nd. This event is just one way of showing our gratitude to our beloved residents by giving them an opportunity to have a lot of fun. The residents who have been with us for the past few years will definitely remember these events and can even tell us of their recollections. This year’s appreciation week will surely add even more memories and experiences. Residents can expect fun treats and activities that the whole family can enjoy. Just like with our apartments in Temecula, we spared no expense planning them. The most exciting part is that there will be raffles throughout the week with great prizes in store! We’re really looking forward to the events – and we’re sure our residents will be, too. As long as our residents love them, we will continue holding events like this every year. 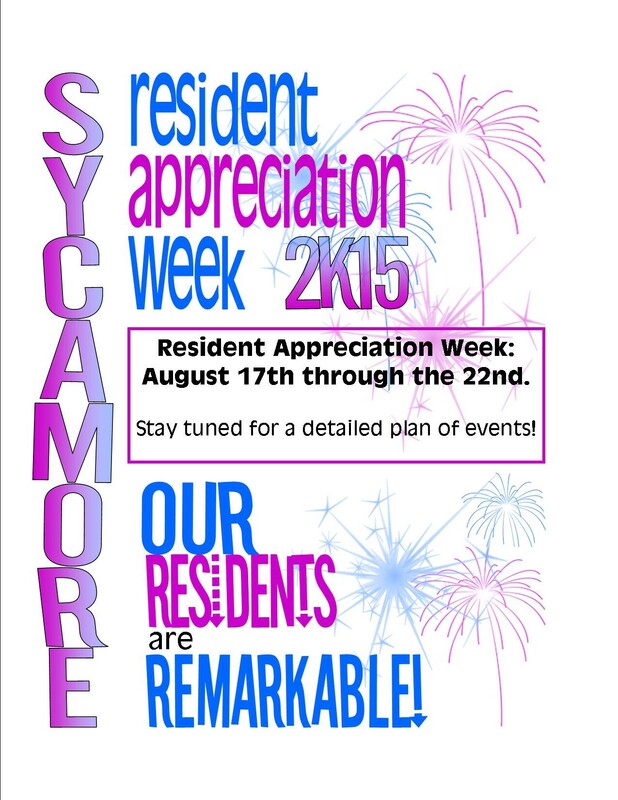 We are excited to have fun with our beloved residents on the week of August 17 to 22. Stay tuned for more detailed announcements coming very soon. For more information on our services, facilities, and offerings, please continue browsing our website.